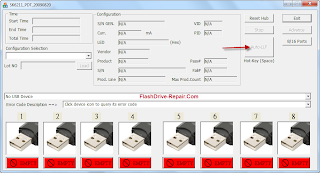 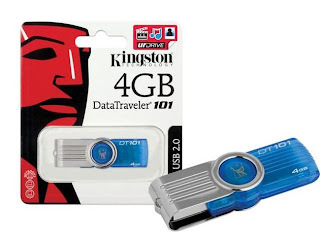 Repair Kingston DT 101 II 4GB flash drive that have problems with formatting or write protection problems.Download SK6211 PDT software and fix your flash drive right now. SK6211 PDT software is an effective formatting tool for Kingston DT 101 II with capacity 4GB.Download SK6211 PDT software to your laptop .Insert your corrupted flash drive .Open SK6211 PDT software .If you find your flash is shown in the program click start to begin updating process for your flash . 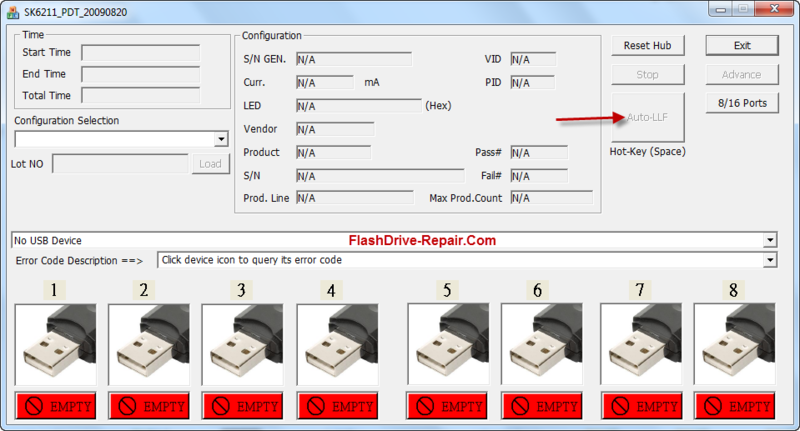 SK6211 PDT software support the following flash drive chip vendor models(SK6612AB,SK6612AC/AD,SK6621AA,SK6621AB,SK6625AA,SK6618AA/AB, SK6211, SK6201AB,SK6281AA,SK6281AB,SK6288AA ) with Vid =0951 , Pid =1625 and chip vendor Sk62xx .